Contours Express International has been a leader in International Women’s Fitness Franchises dating back to 1998. Franchising allows you to own a business for yourself but not by yourself. 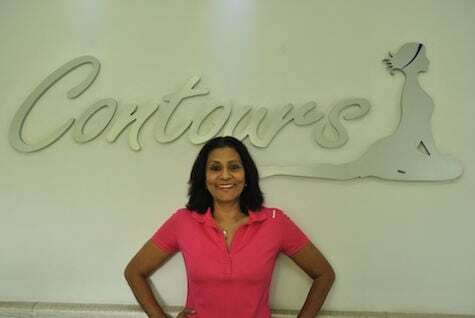 Franchising with Contours is a way of operating our family of efficient, well-designed, women’s gyms in a localized fashion. Our well-proven franchise system ensures that you are never alone in the business. We will continue to change the lives of our members and our franchisees in India. Take the next step, become part of the Contours franchising family and help change the lives of women in your area. Chandra Gopalan is a fitness enthusiast and an established marathon runner. She is a veteran of 30 marathons and ultra marathons. . She has participated in events both local and abroad and has won several medals in her category. Her most recent accomplishment is an ultra marathon distance of 100 Kms. She coaches men & women in running marathon distances in her capacity as a coach with Runner’s High. She is trained by Contours- U.S.A and holds several fitness certifications. Stephen Dance is also a fitness enthusiast and avid marathon runner. 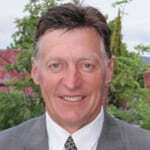 He has vast experience in the hospitality industry of Australia . He brings to Contours a global perspective and his expertise in customer relationships. S.R. Gopalan is the founder of two consulting firms- Dawn Consulting and Bizworth India Private Limited. Dawn Consulting has built a successful track record having serviced 350 clients a large number of which are in technology driven businesses. Bizworth India Private Limited provides both advisory and transaction support services in valuation of enterprises and management of intangibles. Bizworth has carried out several valuation/assessment assignments in the context of intangibles management, corporate consolidation, tax, US GAAP and IFRS for over 100 clients. 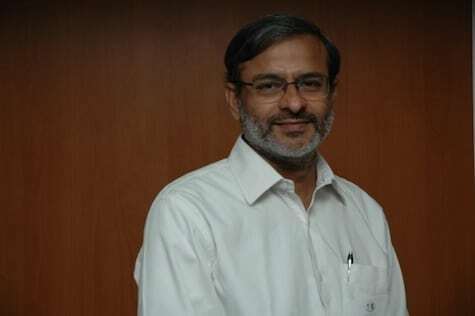 SRG was the President of TiE Bangalore during 2011-13. He received the prestigious Chairman’s award in 2011. He serves on the boards of several private companies, including Happiest Minds Technologies, Hycom Engineering and a social enterprise – Next Wealth Entrepreneurs – of which he is a co-founder. Prior commencing his consulting practice, SRG had a successful corporate career spanning 23 years in Finance and General Management. Most recently he was President of Wipro Finance (1992 – 1998) and a member of Wipro’s Corporate Executive Council. How did you hear about Contours Studio?